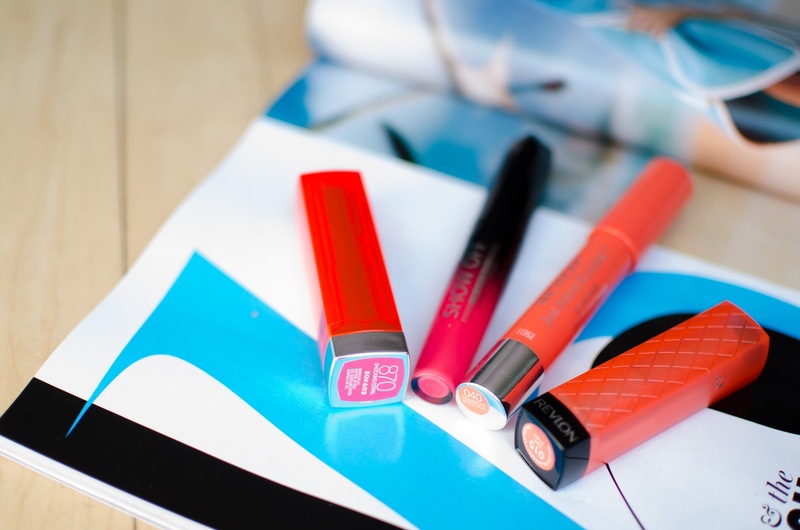 Spring and summer are the greatest times to bust out a bold lip. Coral is one of my favorite lip colors, no matter the season, but with a tan coral and orange can look even more incredible. 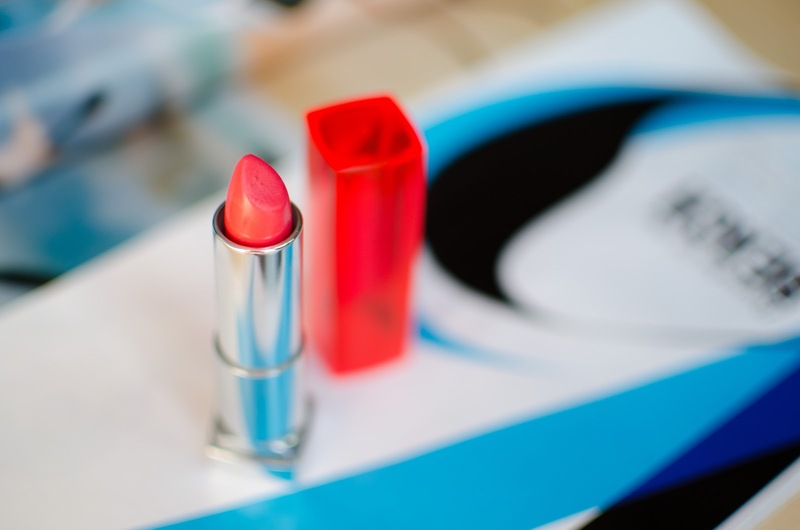 I have searched the drugstore and have compiled my favorite coral and orange hued lip products, that even look good with my red hair, and cannot help but share them with you. 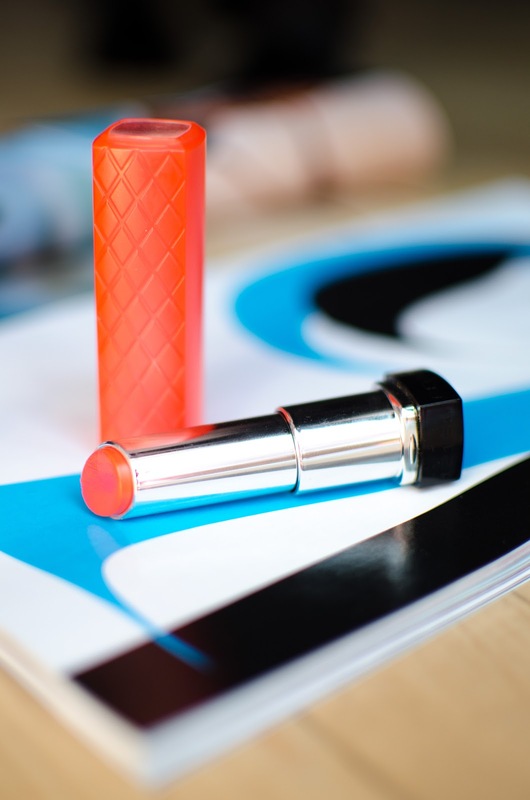 Starting off with the most orange of the pack, is the Revlon ColorBurst Lip Butter in the shade Tutti Frutti. What I love about this is how comfortable the formula is. It feels just like a lip balm, and goes on rather sheer but is definitely buildable. Speaking of formula, another one that I highly enjoy is the Maybelline Color Sensational Vivids. One of the best formulations that has come out of the drugstore in a very long time. 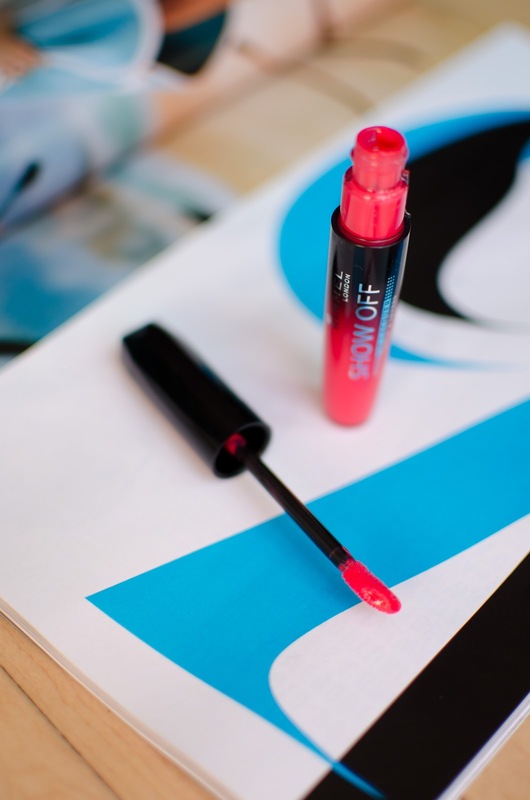 These are long lasting and this color, Shocking Coral, leans more neon than the rest. I love wearing this with just mascara or a simple cat eye wing. You guys know that I love all things mint, including scent, so this next one is a personal favorite because of it's faint minty goodness. 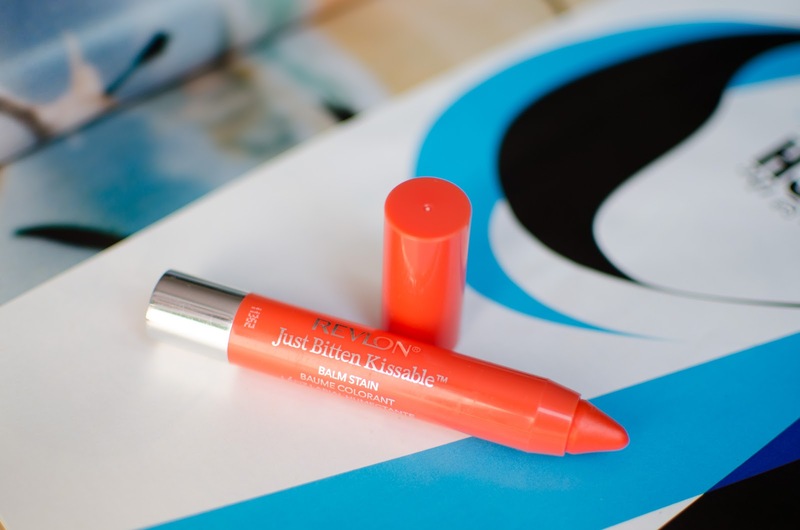 This Revlon Just Bitten Kissable Balm Stain in the shade Rendezvous, is a lovely shade of orange that transforms on your lips and eventually settles into a lovely stain of color. This is great to just toss into your purse and can easily be applied without a mirror. Lastly, is the Rimmel Show Off Lip Lacquer in Apocaliptic. The formula of these is incredible, they are highly pigmented and apply like a liquid lipstick. Will you be jumping on the coral and orange bandwagon this season?